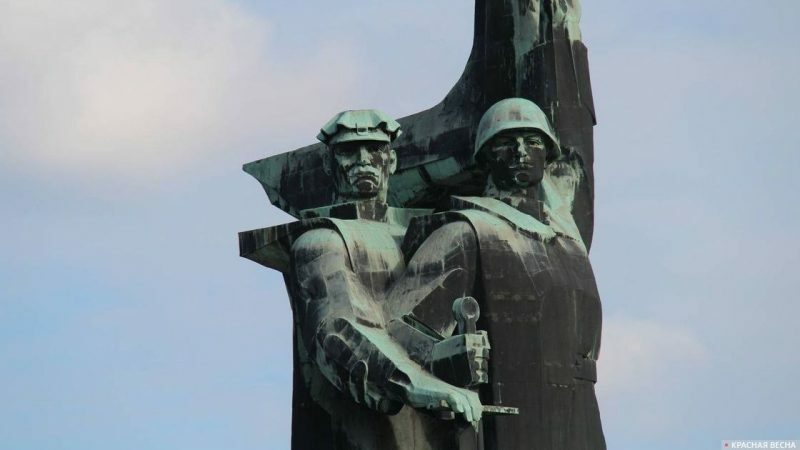 Monument to the liberators of Donbass. Donetsk. The DPR. 2016. The Command of the People’s Militia announced the formation of volunteer militia groups in the southern part of the Donetsk People’s Republic capable of fending off an attack by the Ukrainian Army, RIA Novosti reported on December 14. According to the Deputy Commander of the DPR People’s Militia Eduard Basurin, the units are formed “solely thanks to the citizen’s personal initiative,” and they will operate under the Republic’s military command. Previously, the DPR said that the Ukrainian army was preparing an offensive in the southern part of the Republic using tanks, artillery, and MLRSs. DPR leader Denis Pushilin expressed confidence in the capability for fighting off the enemy’s attacks, which would aim at the Ukrainian military reaching the Russian border, according to intelligence reports.